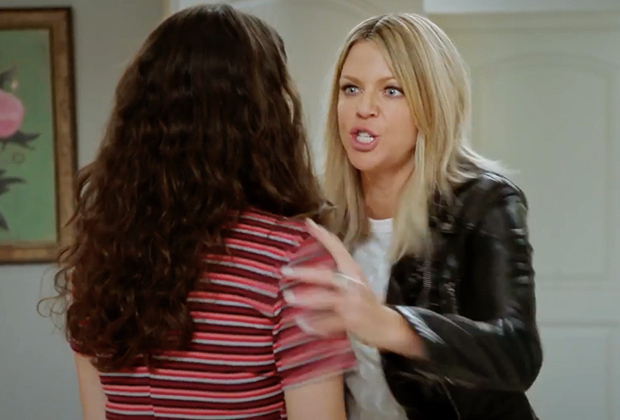 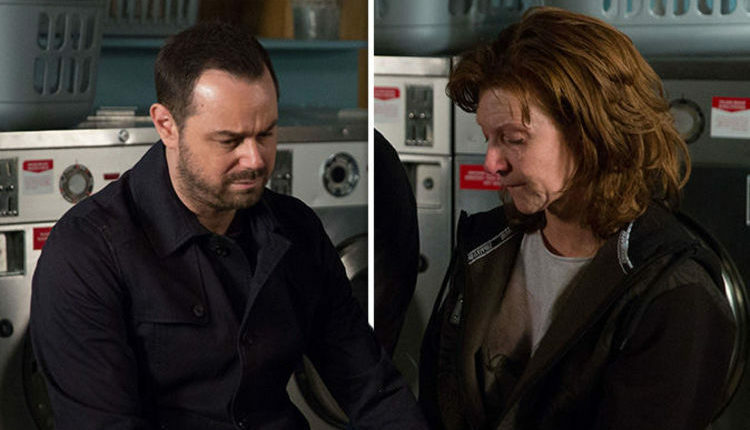 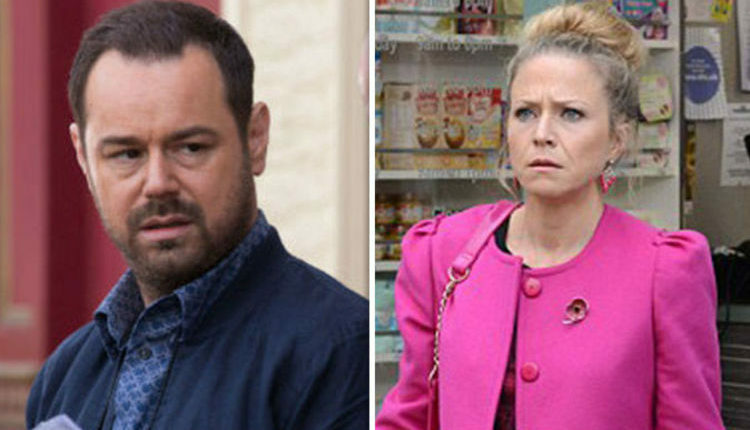 EastEnders spoilers: Linda Carter and Stuart Highway showdown as Mick kills villain? 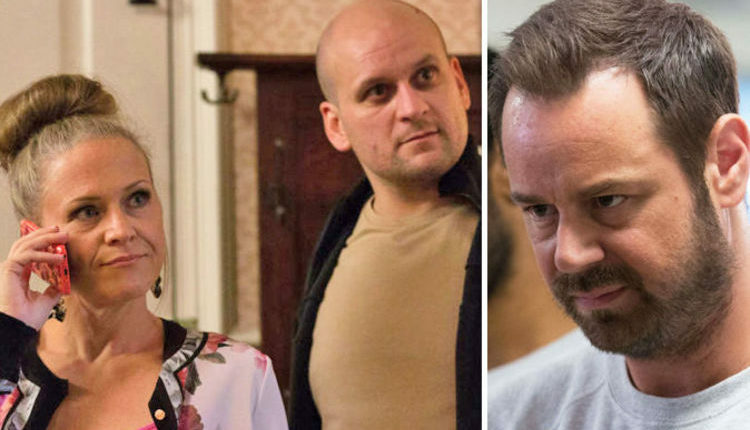 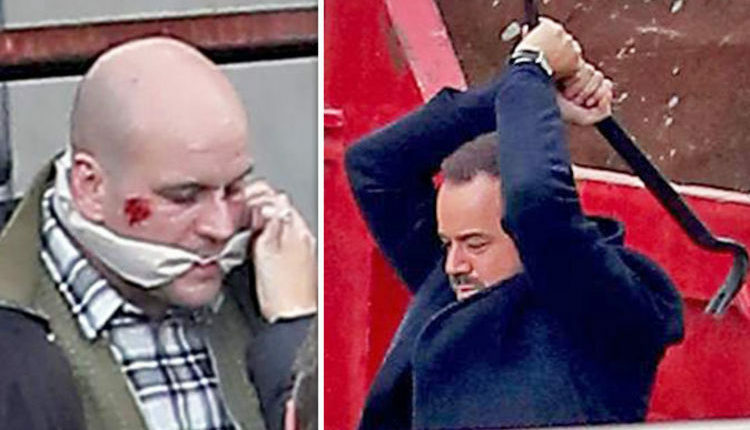 EastEnders Spoilers: Mick Carter’s estranged daughter arrives in storyline twist? 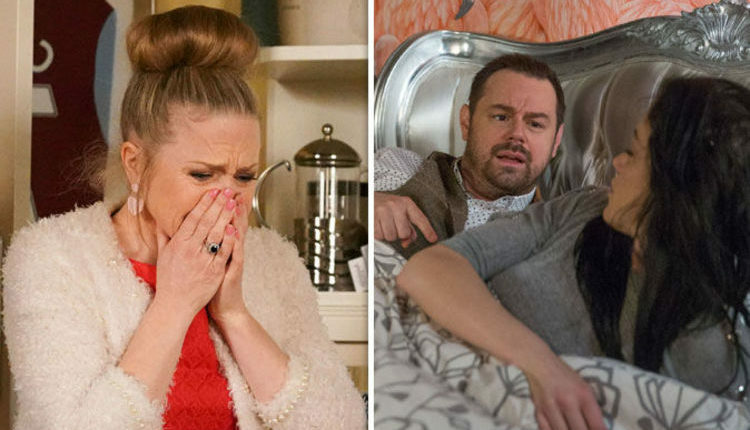 EastEnders spoilers: Mick Carter caught in bed with Hayley Slater – what will Linda think?